A freestanding bathtub out of stone resin completes your luxury bathroom with modern design. All bathtubs are made out of high quality Stone Resin – for an elegant design in your bathtroom. 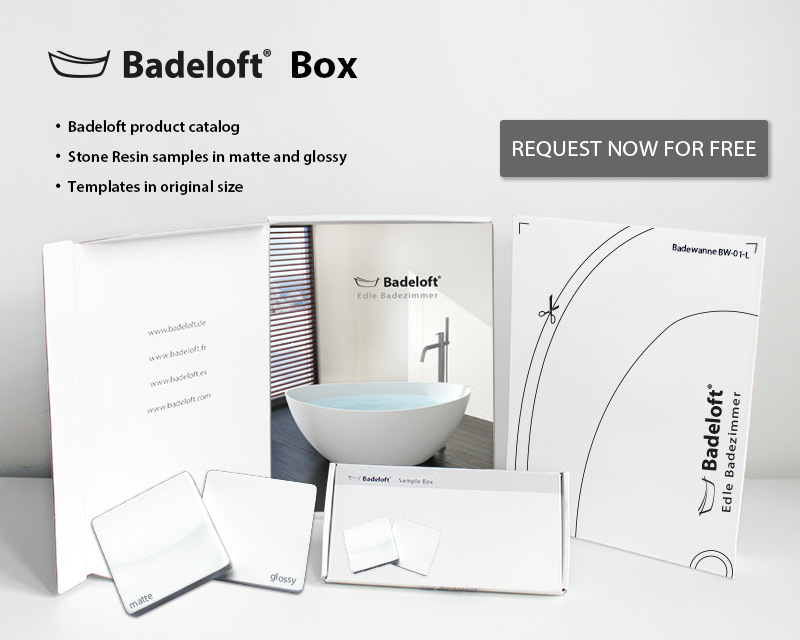 To all of our bathtubs we offer matching sinks, so that your bathroom has a consistent design. 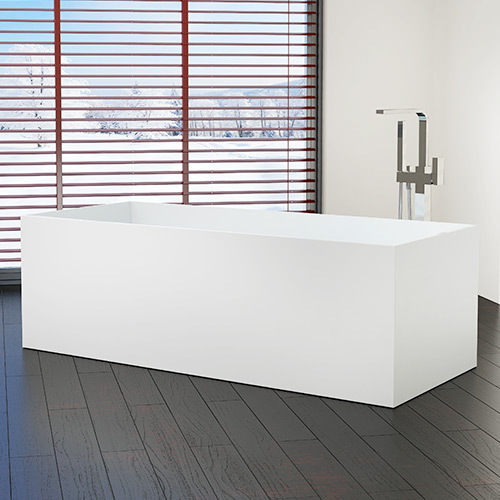 The freestanding bathtub BW-01-L (often called egg-shape bathtub) is a modern designed freestanding bathtub for your luxury bathroom. The large freestanding bathtub BW-01-XL (often called egg-shape bathtub) is a modern designed freestanding bathtub for your luxury bathroom. 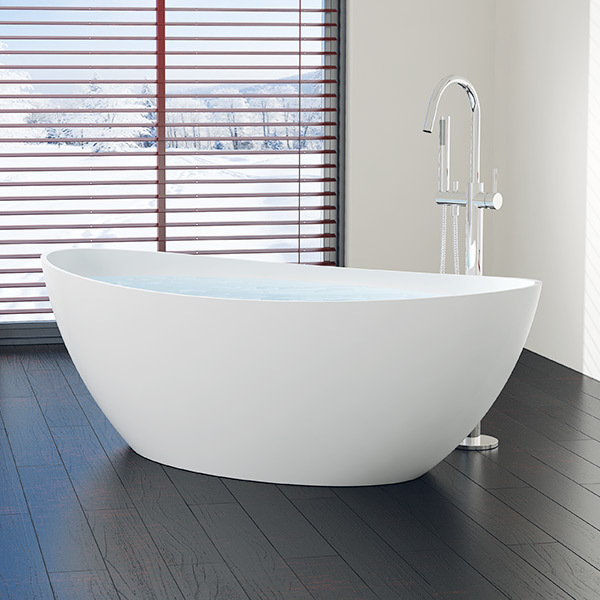 The oval freestanding bathtub BW-02-L is a modern designed freestanding bathtub for your luxury bathroom. 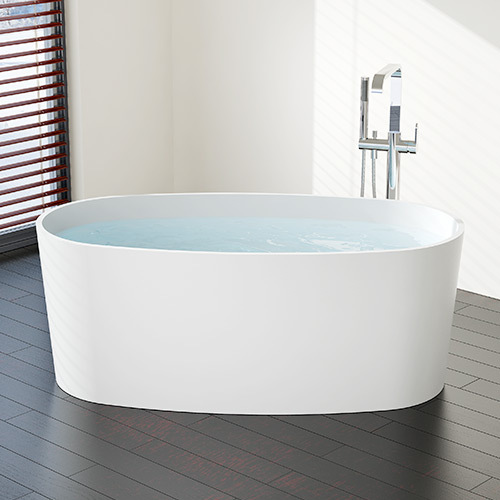 The large oval freestanding bathtub BW-02-XL is a modern designed freestanding bathtub for your luxury bathroom. 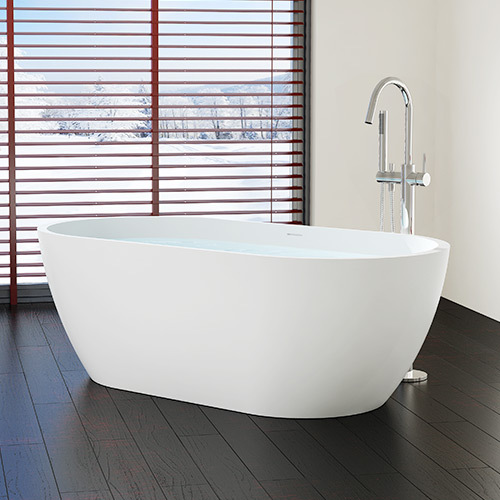 The oval freestanding bathtub BW-03-L is a modern designed freestanding bathtub for your luxury bathroom. 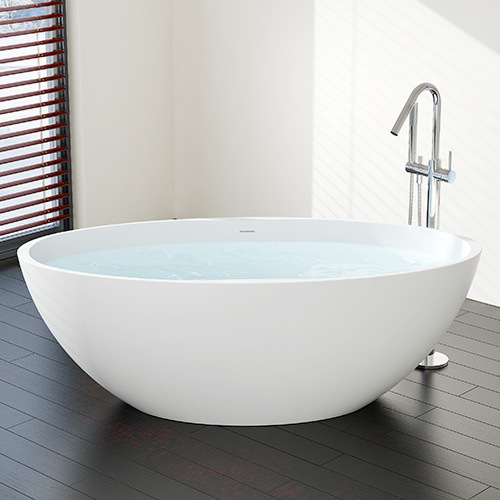 The large oval freestanding bathtub BW-03-XL is a modern designed freestanding bathtub for your luxury bathroom. 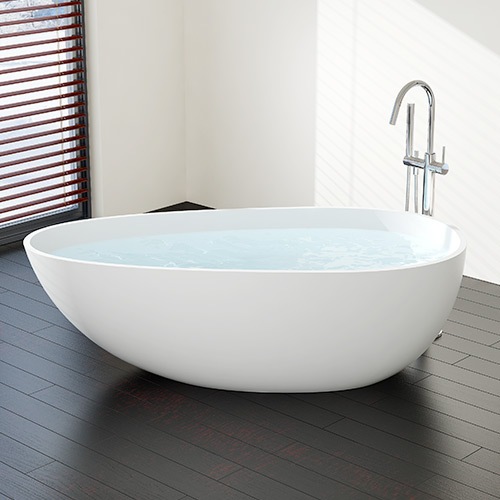 The oval freestanding bathtub BW-04-L is a modern designed freestanding bathtub for your luxury bathroom. 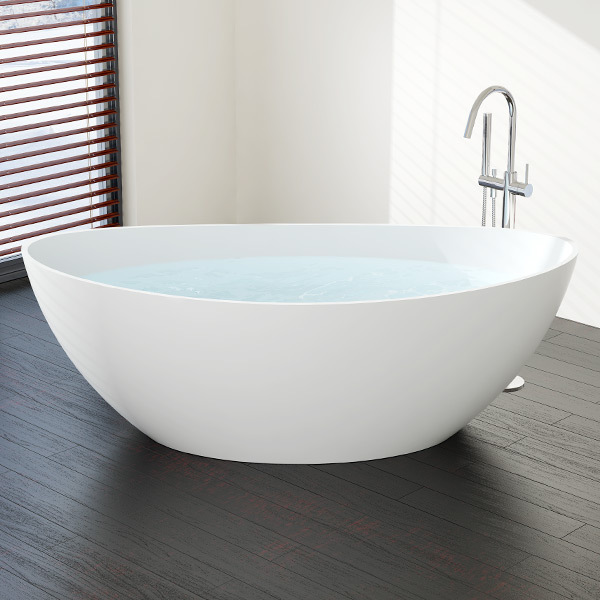 The large oval freestanding bathtub BW-04-XL is a modern designed freestanding bathtub for your luxury bathroom. 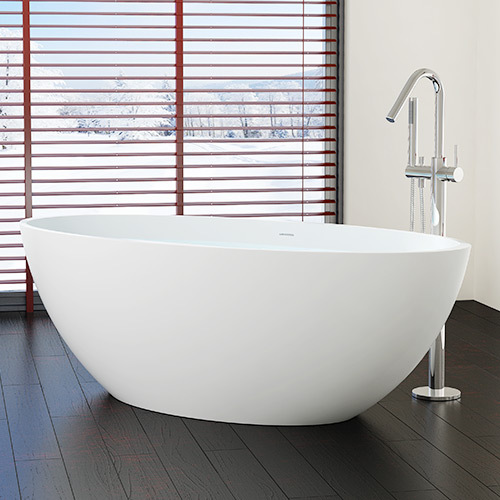 The oval freestanding bathtub BW-05 is a modern designed freestanding bathtub for your luxury bathroom. 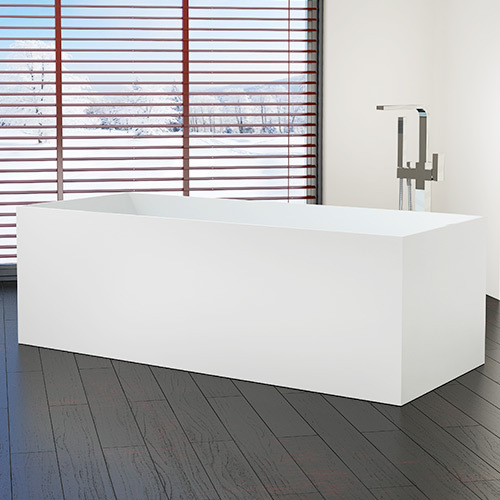 The rectangle freestanding bathtub BW-06-L is a modern designed freestanding bathtub for your luxury bathroom. 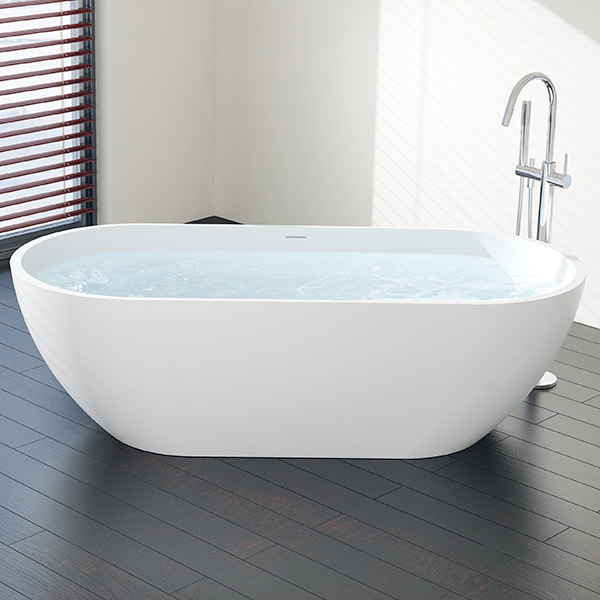 The large rectangle freestanding bathtub BW-06-XL is a modern designed freestanding bathtub for your luxury bathroom. 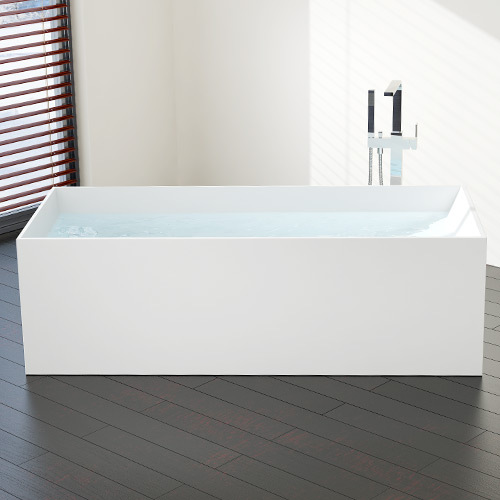 The rectangle freestanding bathtub BW-07 is a modern designed freestanding bathtub for your luxury bathroom. 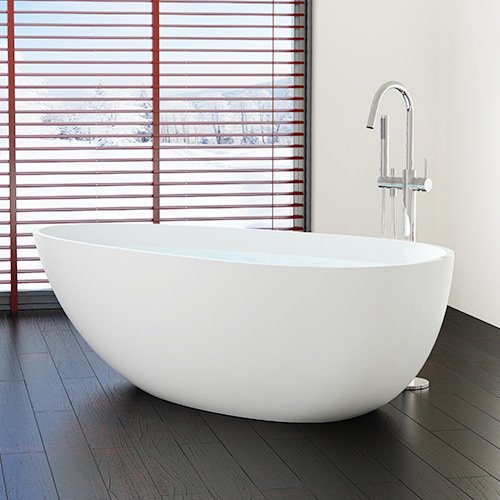 The oval freestanding bathtub BW-08 is a modern designed freestanding bathtub for your luxury bathroom.